Engaged in the manufacturing and supplying of Metal Extrusions, Vinayak Metal Corporation has made a prominent mark in the national market. 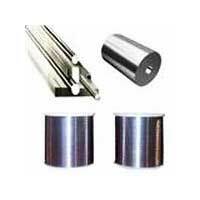 Our product offerings include Aluminium Extrusions, Brass Extrusions, Copper Extrusions, Stainless Steel Extrusions and Metal Alloy Extrusions. 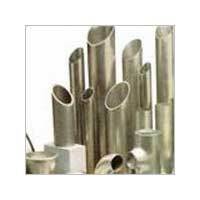 Our Extrusions are widely acclaimed by our clients owing to their qualitative features. 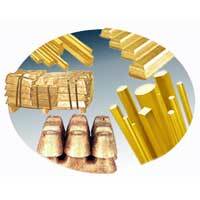 Being a quality driven company, the company pays keen attention in assuring the quality of its Extrusions. Thus, the Extrusions are checked on strict parameters at each stage of manufacturing process. Moreover, our experts keep a close eye on the production process to assure high quality standards. Our transparent dealings and ethical business practices have helped us achieve high success rates within a short span of time.